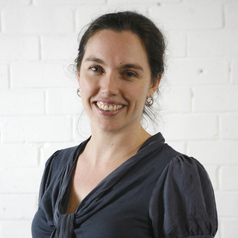 Alexandra Crosby is a lecturer in Interdisciplinary Design. Her research focuses on emerging forms of environmentalism and the the role of creative practices in culturally-specific forms of activism. Alexandra is a board member of Inside Indonesia and Frontyard Projects.